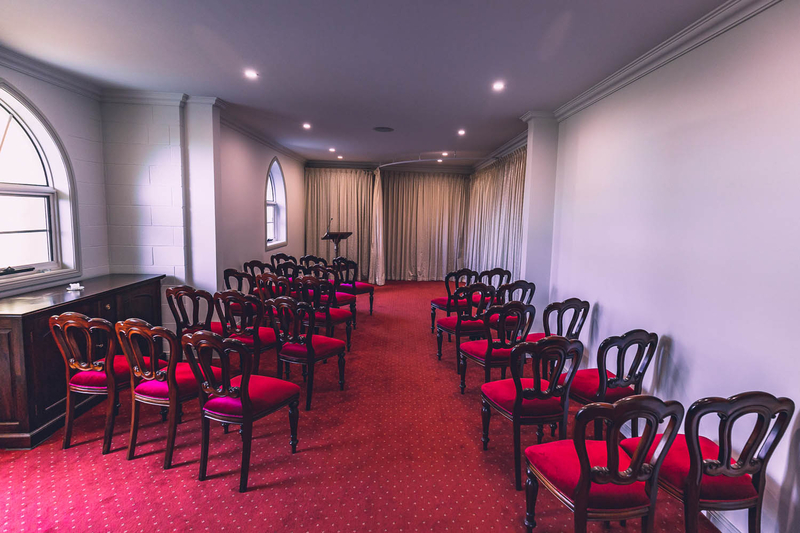 Offering a choice of venues in beautiful locations, Finney’s locations have seating to accommodate any number of guests. 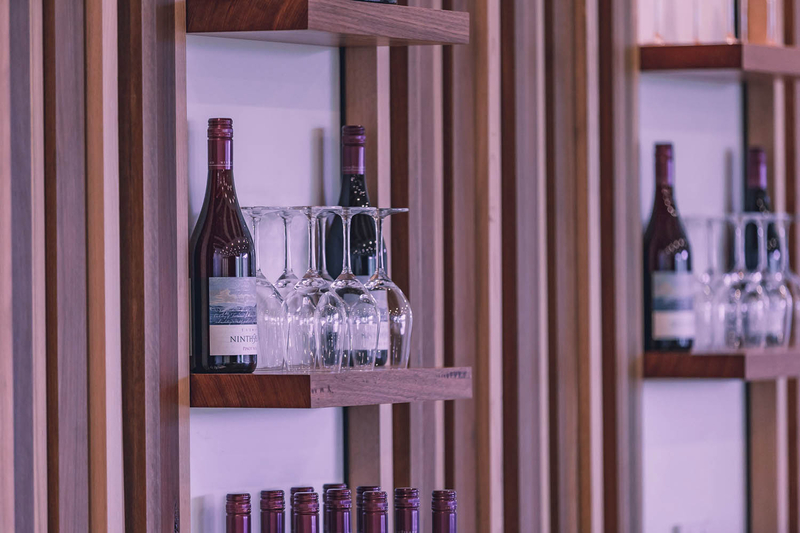 All of our venues are fully licensed and have catering options to suit any requirements. 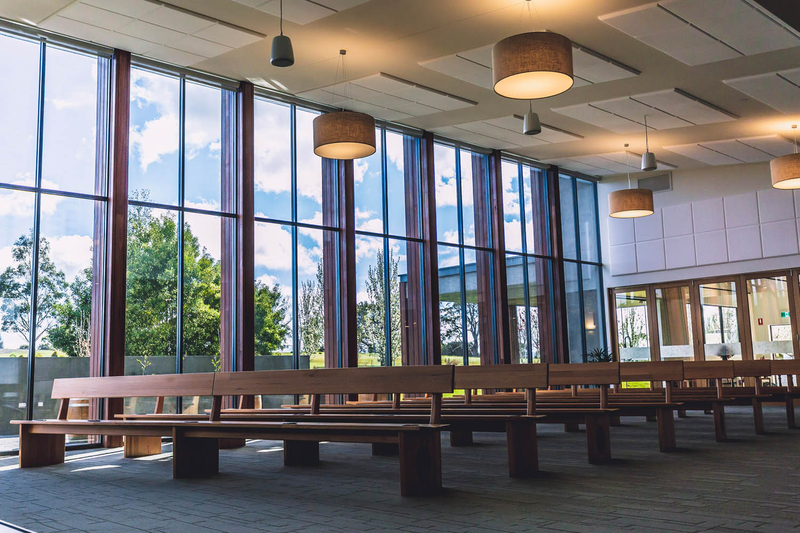 The Franklin Grove Centre is truly beautiful. 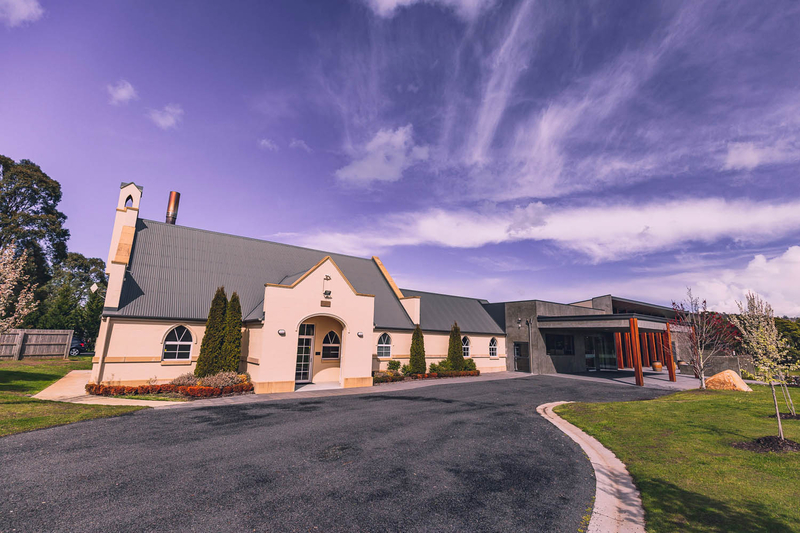 The Centre, a newly-built contemporary funeral facility, includes a chapel that can cater for any sized funeral. 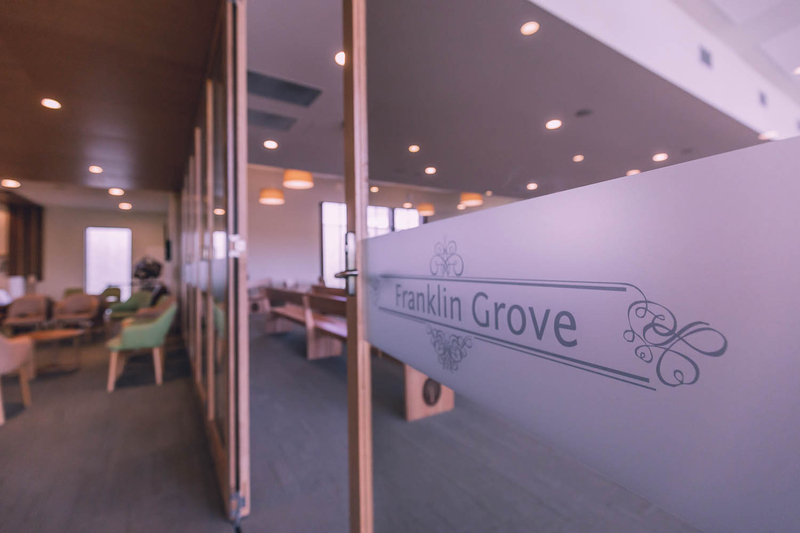 Whether for a small family gathering or a large celebration of life, the Franklin Grove Centre is the perfect fit. 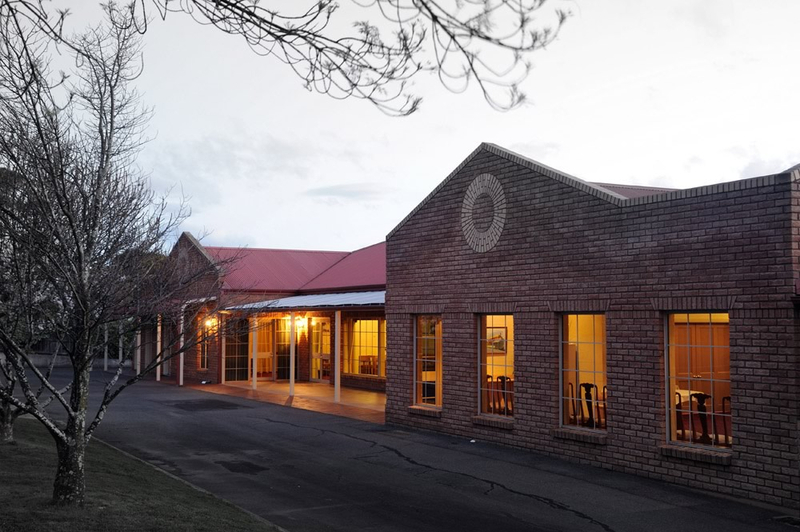 Located on Hobart Road in Youngtown, the Franklin Grove Centre is set on 4 acres with a view of serene countryside and extensive gardens through tall windows. 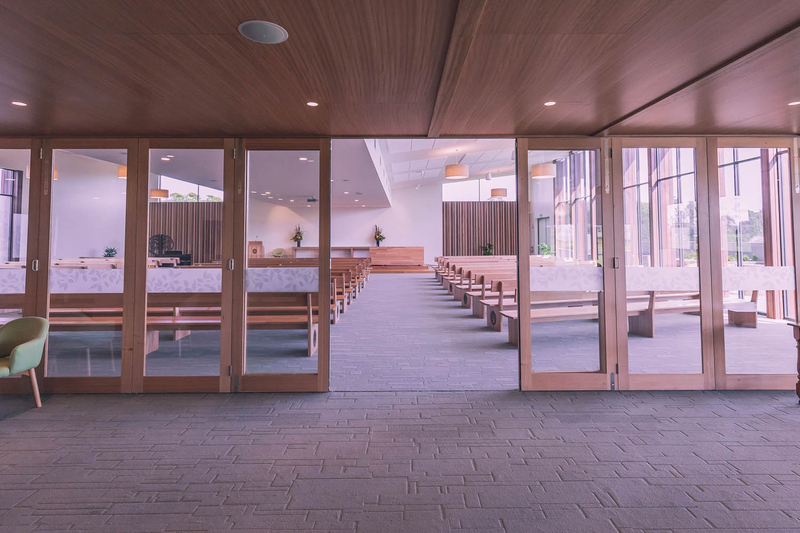 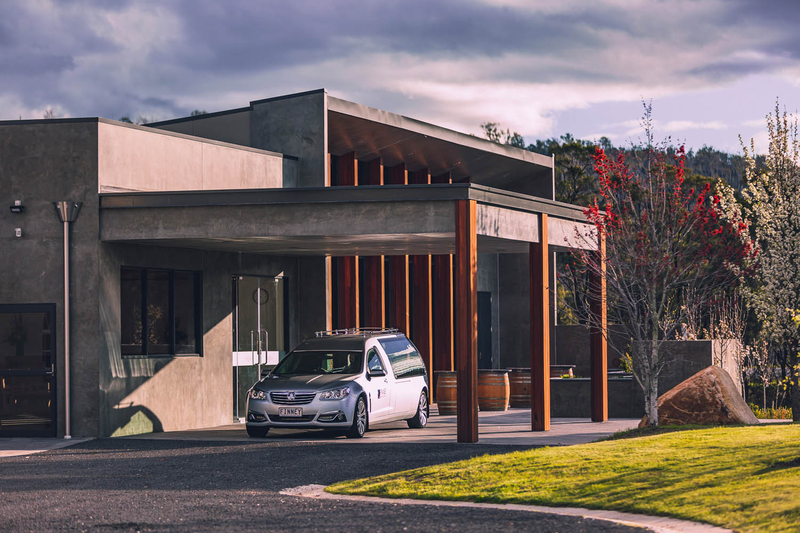 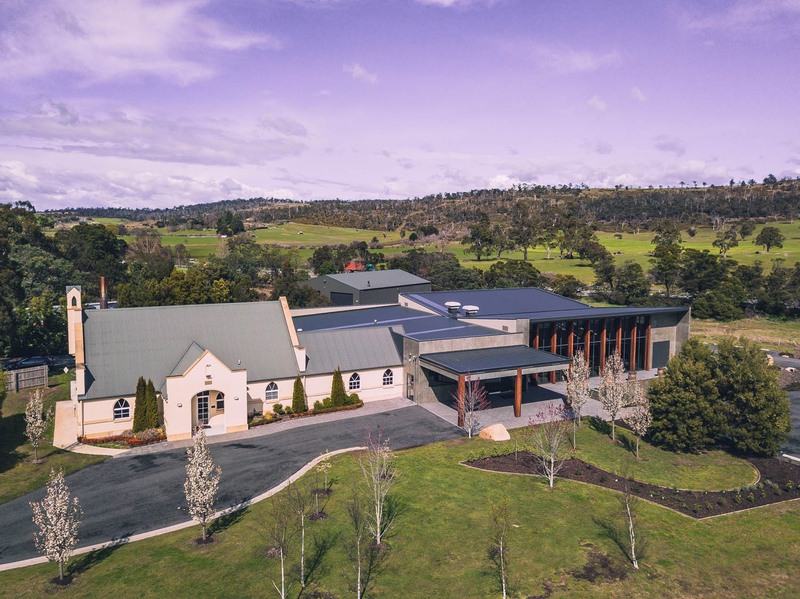 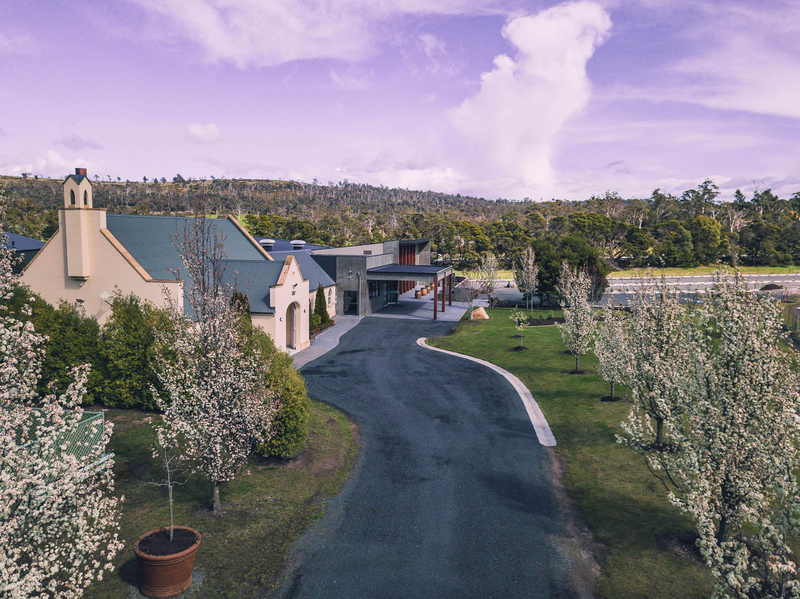 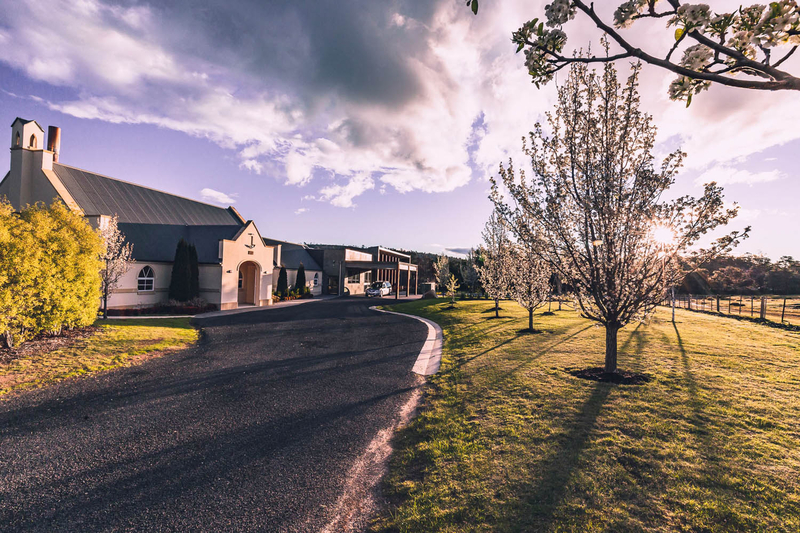 Guests will be stunned by the elegance of the new funeral centre as they enter the foyer which leads to the chapel, entertainment, and bar areas. 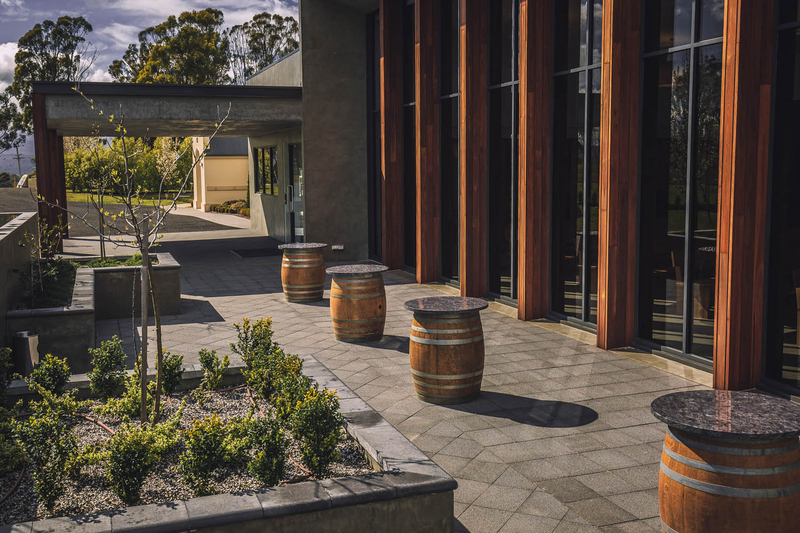 A new outdoor reflection garden has been built that was carefully designed to give our clients the feeling of privacy in a comfortable and extremely spacious environment. 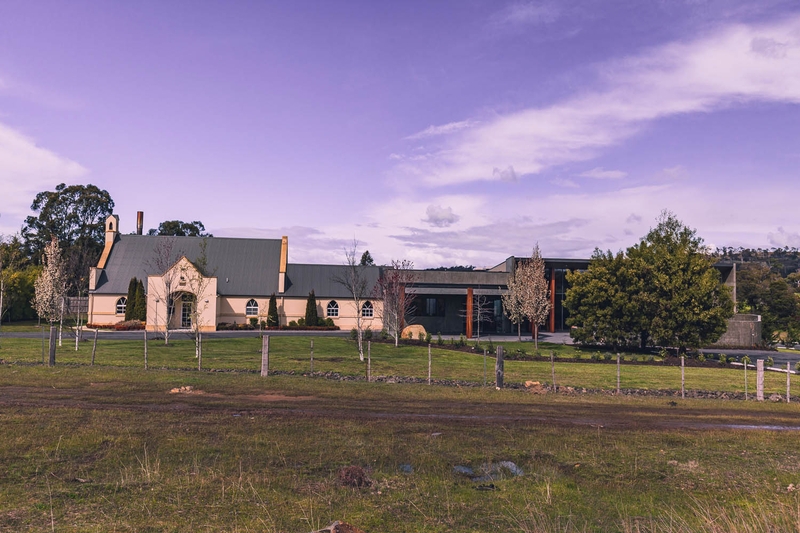 The Franklin Grove Chapel is situated on Hobart Road in Youngtown. 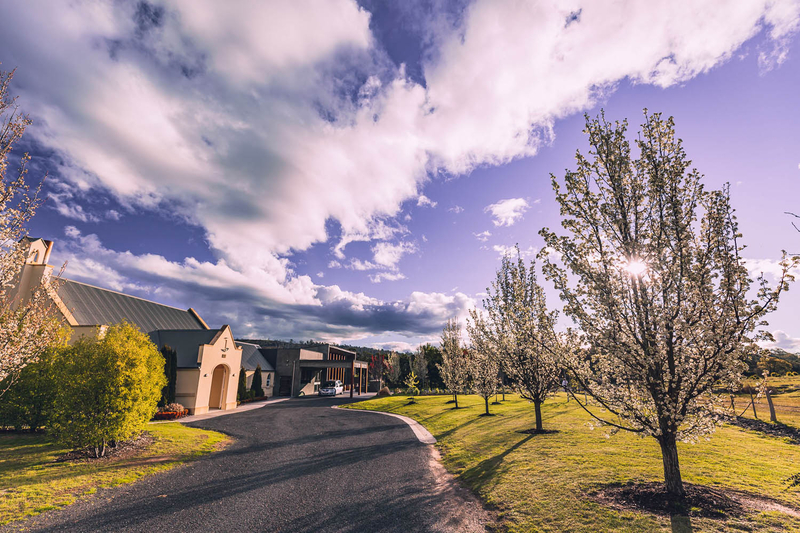 With a serene, country setting, this chapel is ideal for smaller, more intimate funeral services. 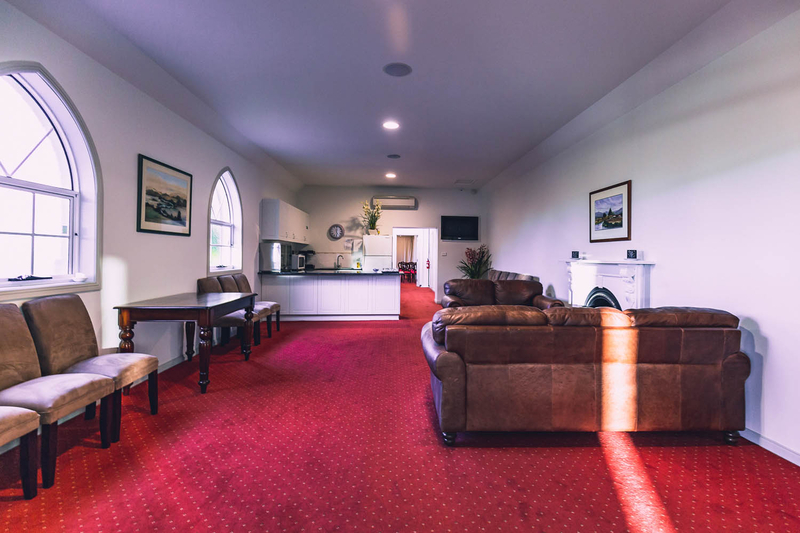 Elegance greets guests as they enter the chapel which leads into a very private, yet comfortable and spacious lounge and catering area. 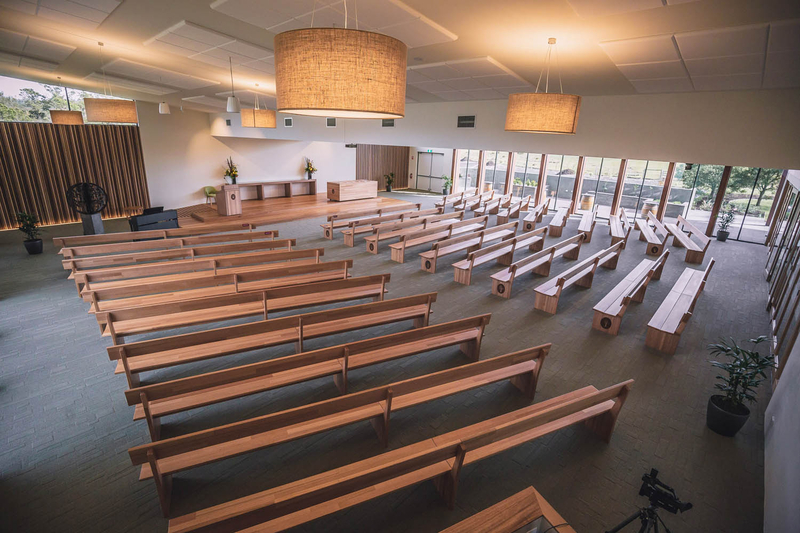 The Franklin Grove Chapel adjoins the Franklin Grove Centre which features stunning outdoor reflection gardens, which can be seen through open doors. 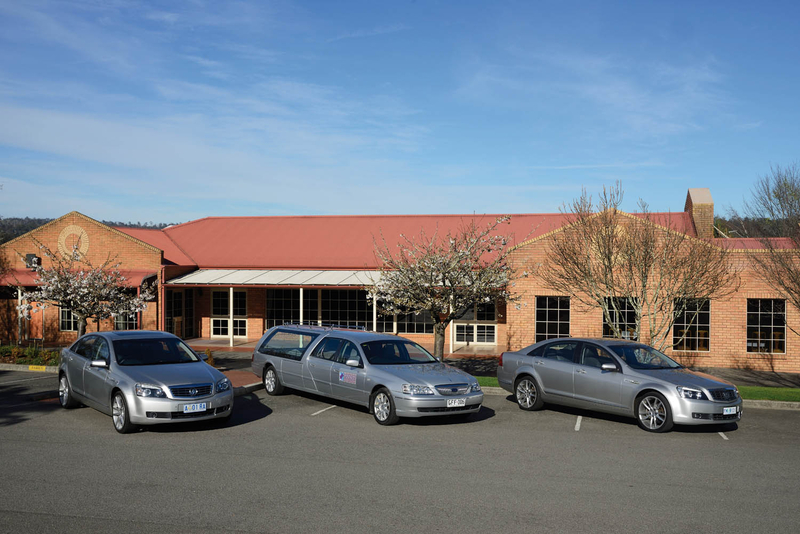 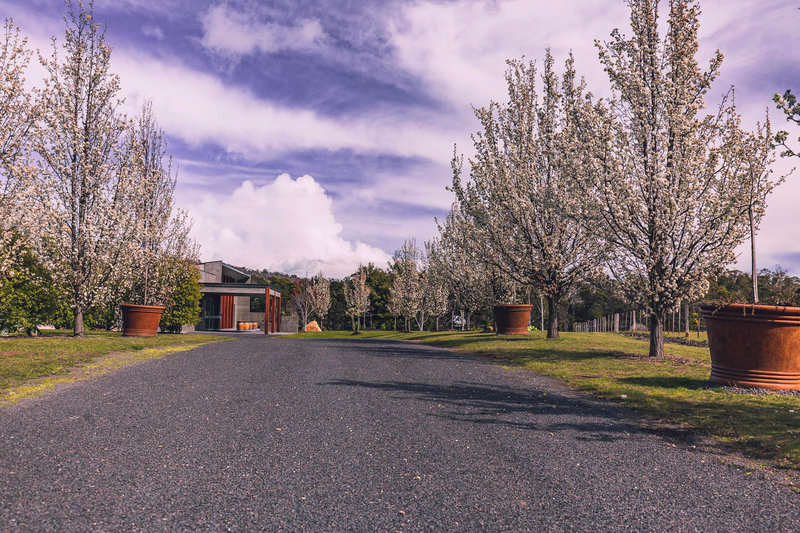 The Finney Centre is Finney Funeral Services' main administrative complex and is situated next door to Carr Villa Cemetery in Launceston. 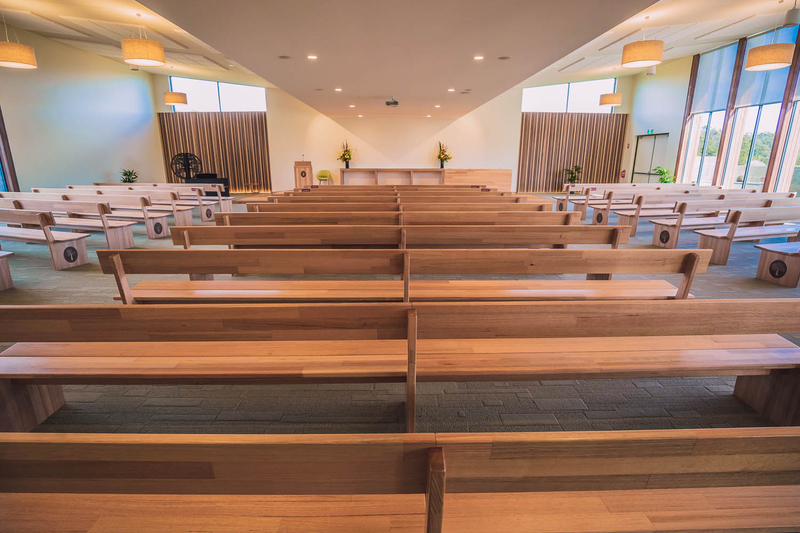 Featuring a large, beautifully appointed funeral chapel with modern screens and sound system, the Finney Centre caters up to 250 people comfortably. 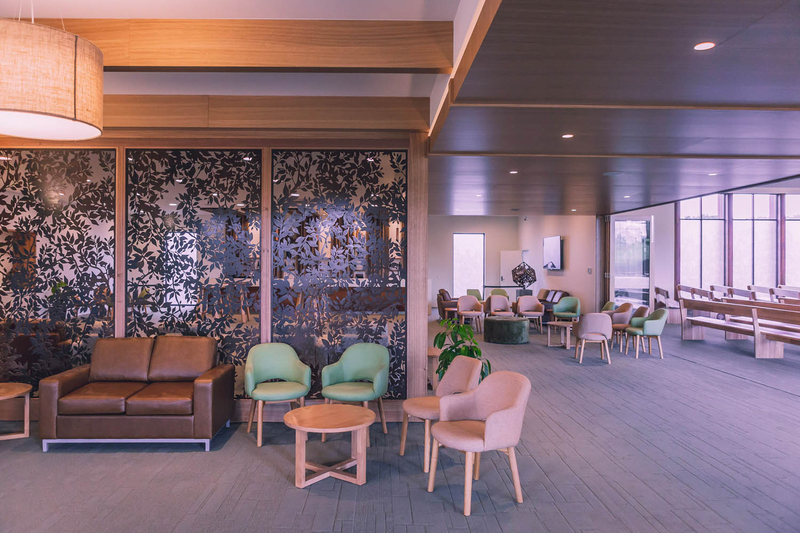 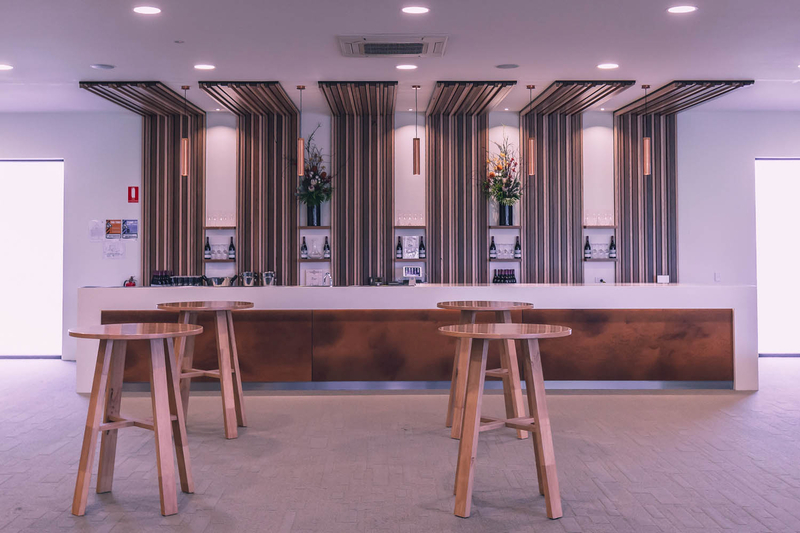 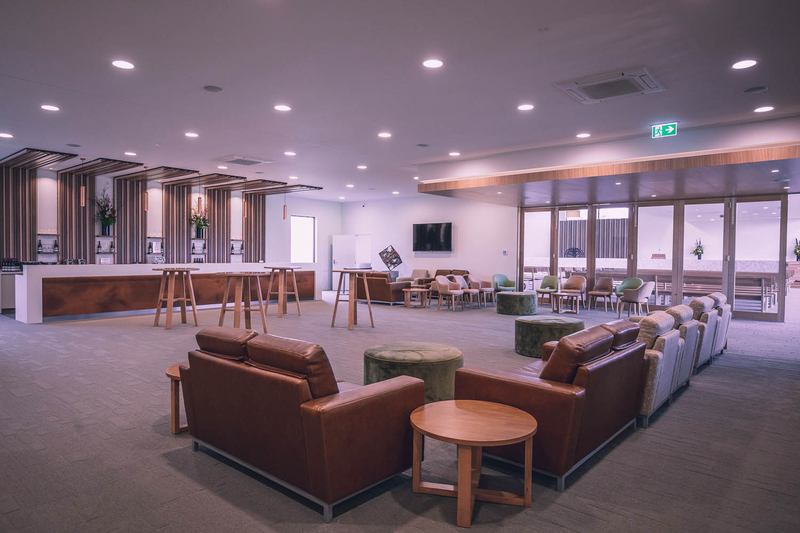 The venue also contains a private lounge, which is convenient for family members to meet prior to the service, as well as an intimate viewing room, which enables last farewells to be made. 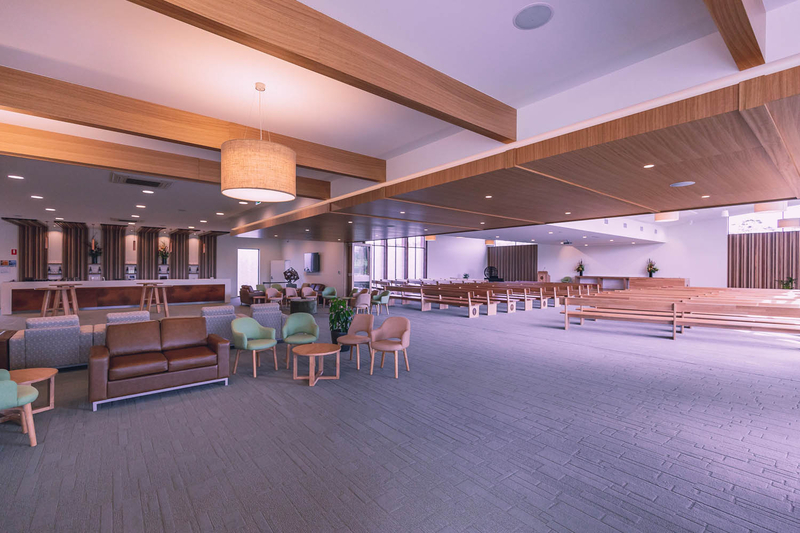 Our reception area is light and airy for guests to mingle and share their thoughts and memories. 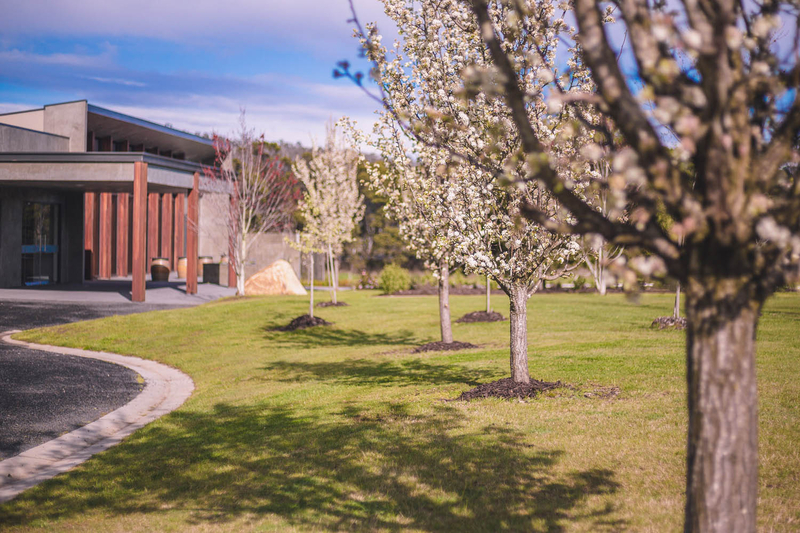 This area leads onto a tranquil garden for peace and quiet reflection.